Humorous, 1970′s action spoof by comedian, Dan Curry. Holly is 1,000 miles from Mexico with a million dollar briefcase and a trigger happy lover subsiding on corn chips and peyote buttons. 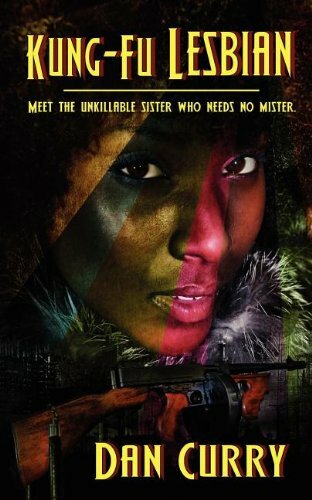 A ruthless killer is hot on their tail, leaving nothing behind but scorched earth and dead bodies. Holly’s trained her whole life for this quest…but will her quick fists and sharp wits be enough to keep them alive?